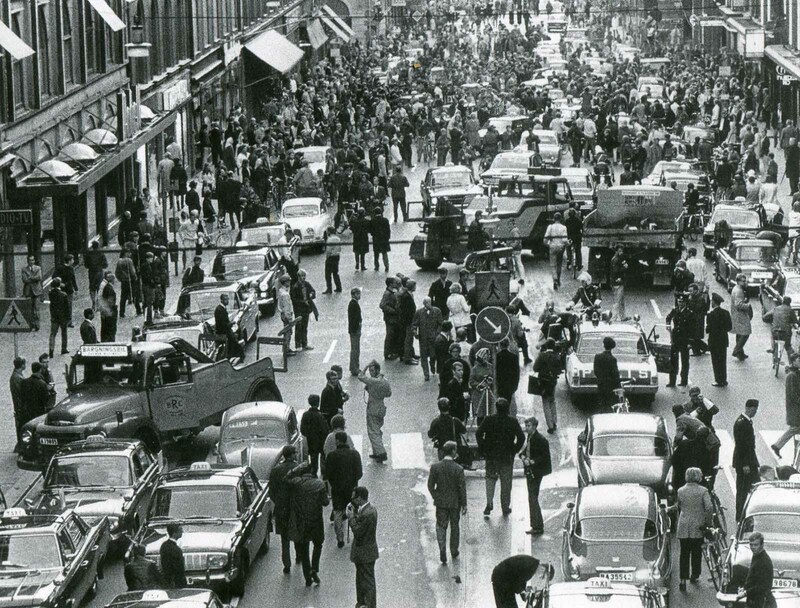 Dagen H (H day) was the day, 3 September 1967, on which traffic in Sweden switched from driving on the left-hand side of the road to the right. The “H” stands for “Högertrafik”, the Swedish word for “right traffic”. After all, Sweden’s Scandinavian neighbors were on the right side of the road, most of Europe was on the right side of the road, and Swedish cars had left hand steering. Traktori i parë shqiptar, Nje veper e madhe e asaj kohe! 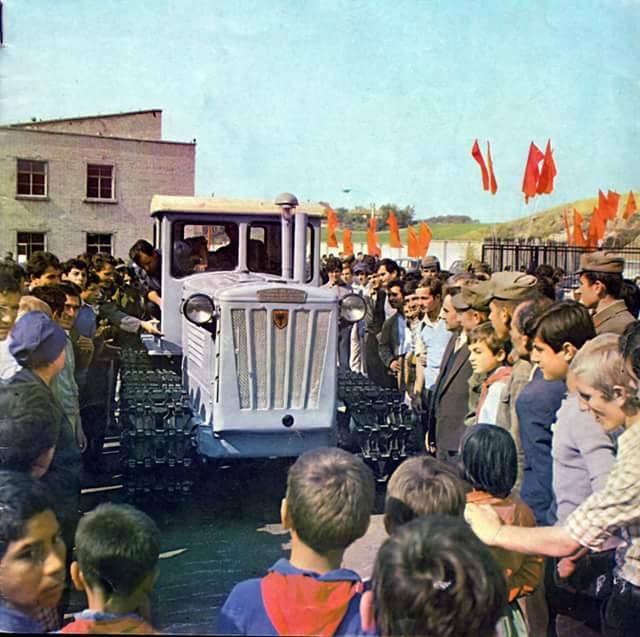 Traktori i parë shqiptar, zyrtarisht 16 tetor 1978 - DT-75! Nje veper e madhe e asaj kohe!